Want to know more about what we do? Take a look at our informative collection of corporate videos for the perfect insight. Here at Crown Oil, we’re been in the industry for over 70 years, so we know a thing or two about fuels and lubricants. Watch our corporate videos to find out more. Take a look at the almost 70 year history of our family run business. Find out how you can switch and save with our IHO. 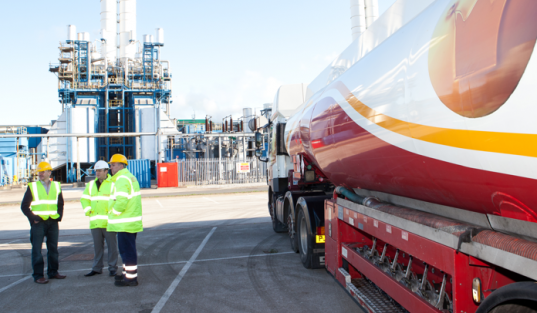 The video below details our recent efforts at Centrica Power Station, a moment in Crown Oil history which has become one of our most famous success stories. Have you been storing fuel for a long period of time? Did you know that fuel can become contaminated if left to stagnate? Check out our fuel polishing video below to get the full rundown.